It started on 25 June with the Indian Air Force making military history by effectively flying the Sukhoi-30 MK India (Su-30 MKI) with the BrahMos supersonic journey rocket. All the more uplifting news was in the offing with the Defense Acquisition Council (DAC) led by the Defense Minister, Manohar Parrikar clearing the surprised obtaining of 145 Ultra Light Howitzers and the mass creation of 18 Dhanush 144mm/45-gauge big guns weapons. 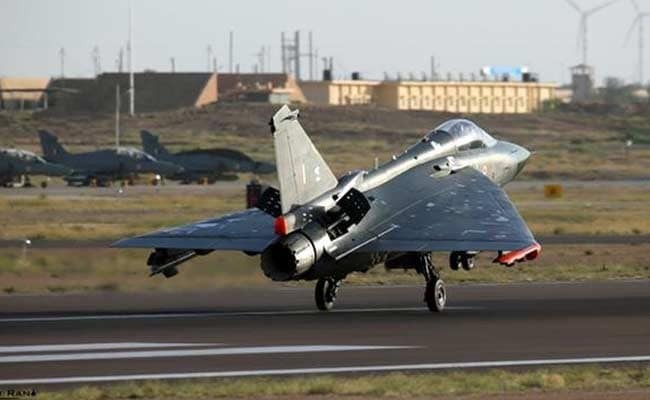 However, all the more uplifting news is in the offing with the slated induction of the Indian Light Combat Aircraft (LCA) Tejas into the Indian Air Force (IAF) on July 1. 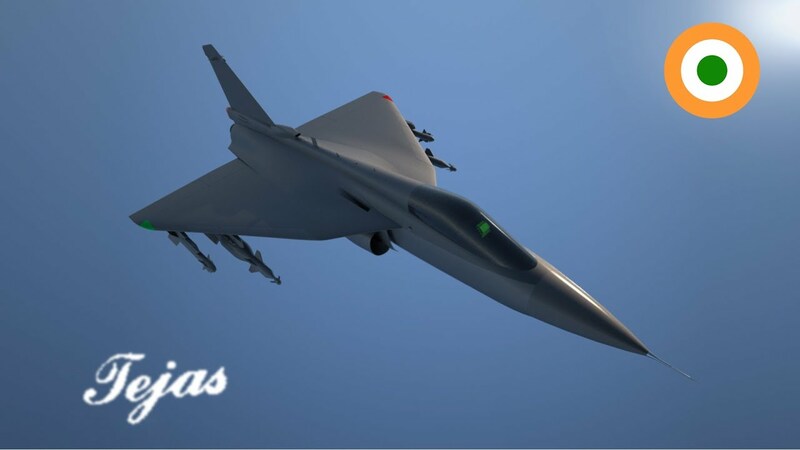 The Tejas is a fourth-era; lightweight, multi-part supersonic single-motor flying machine planned and created by the Aeronautical Development Agency (ADA) as a team with India’s biggest resistance PSU, Hindustan Aeronautics Limited (HAL). On Friday, The Air Force will accept two Tejas flying machine made by the HAL under the Series Production (SP1 and SP2) alongside a coach air-Ship into the IAF’s Number 45 Squadron, the Flying Daggers. The actuation is set to occur at the Aircraft Systems Testing Establishment (ASTE) in Bengaluru. This takes after HAL’s giving over of the main Series Production form of the LCA to the Air Force in January 2015. Significantly, The past week has been a memorable one for Indian defense watchers. PROUD!